Steeped in history, Jodhpur has played a pivotal role in shaping and paving the fascinating trails of Indian history. Home to the prosperous Marwari community of India, Jodhpur captures the essence of the colors, smells and sounds of India. Strategically located midway between the capital and India’s most industrialized state, Gujarat, Jodhpur benefited from the trade of copper, opium, silks during the pre-colonial period. Its prosperity is reflected in the jewels and costumes worn by the well-to-do Marwari women who proudly display the family wealth in the accessories they adorn. 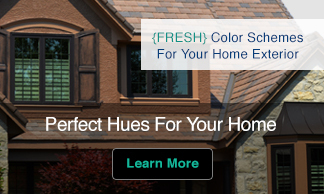 A sea of bright blue houses is beautifully juxtaposed by the dry browns of the desert that surrounds it. 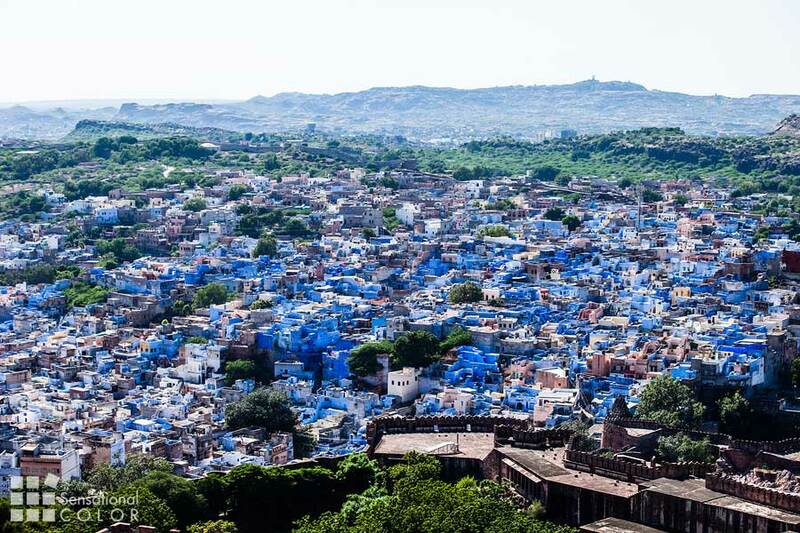 Jodhpur is probably the only city in India that stands steadfastly to its tag of blue city. A stroll through the city streets lined with houses that reflect the clear blue skies will leave you refreshed and perhaps relieved from the overwhelming traffic and crowd. 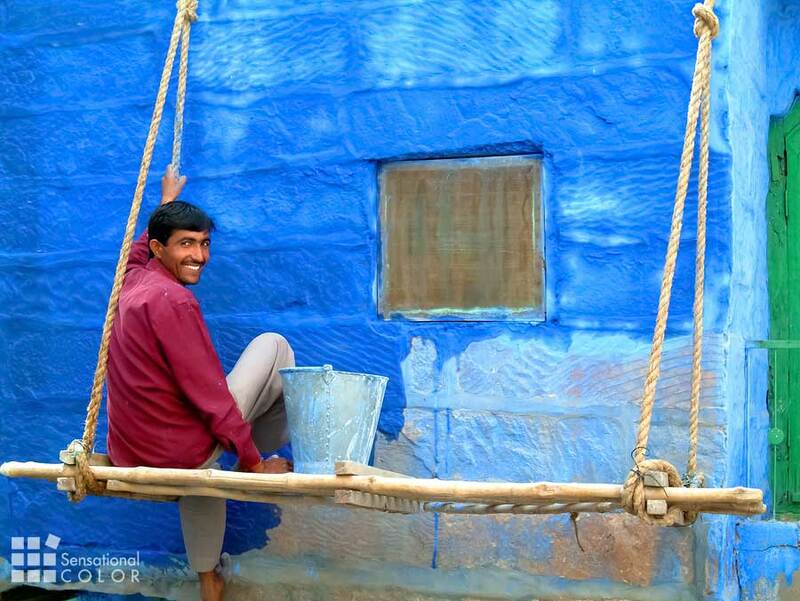 The blue houses are an outcome of the extent of caste led beliefs that dominate the Indian psyche. Brahmins, otherwise considered the purest of Indian castes housed themselves in these blue homes to differentiate themselves from the members of other casts and belief systems in the past. A tradition that, despite the slow weakening of the caste system, has remained. 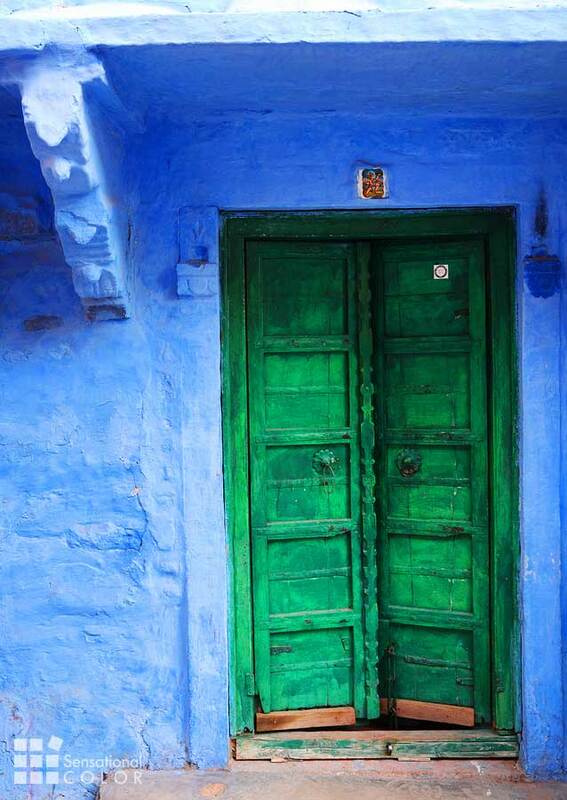 However a walk into one of these homes will open your eyes to the color and splendor of traditional Jodhpuri colors and smells. Intricate patterned highlights and rich luscious colors are evident in everything from footwear to textiles in this city. Perhaps the best way for a tourist to experience the kaleidoscopic colors of the city is a visit to the opulent palaces that are now run as museums. With breathtaking panoramic views of the city, especially from the Mehrangarh fort, one can truly fathom the value that color has in a city surrounded by arid sandy exteriors. The colored glass windows of the fort filter in the light into the plush interiors where rich reds and maroons reflect the grandeur of an era gone by. Elaborate paintings; lavish artifacts and gold trimmed furnishings lend opulence unmatched. A proud people inhabit the city and their attire speaks volumes of their distinct culture and art-laden history. In a capsule, the Jodhpurian fabric of life is akin to the textiles that in the seamless layers of chiffon and silk capture the elegance of a world gone by. The bright red turbans are akin to the hues of the unrelenting sunshine that scorches the deserts and the city are worn by almost all the inhabitants especially the traditional local ones. The colorful attires of the women with a myriad of hues from deep magentas to pulsating oranges seem to tease the monotonic surrounding deserts. 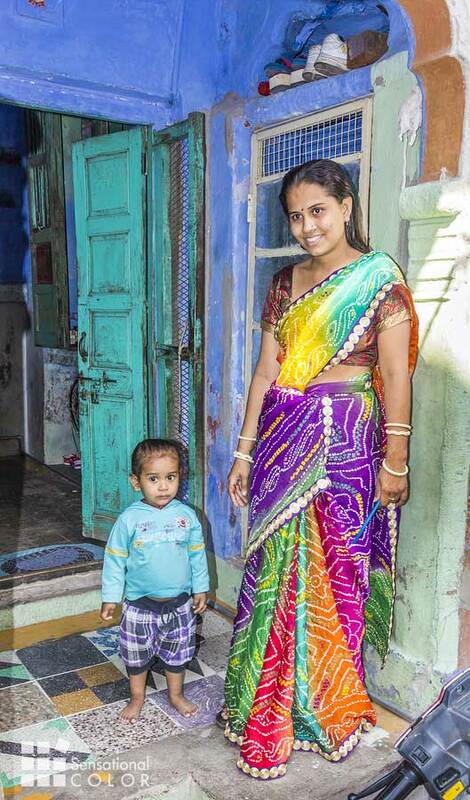 Often veiled under the patterned sari the women may not be accustomed to showing their faces. However this doesn’t stop them from proudly adorning the colors and patterns that are essentially ‘Jodpuri’. The color and patterns of the fabrics and crafts of Jodhpur tell the story of a people who created a paradise amidst the heat and sandstorms of Rajasthan. Craft brings together and color ties the differences into a beautiful labyrinth of beliefs, love and fraternity. Jodhpur offers every visitor a fleeting glimpse into the depth of a culture steeped in the past and yet stepping ahead vibrantly and fearlessly. A typical fabric would find a diasporas of colors ranging from piping pinks to parrot greens and mango yellows and blues on the same cloth. 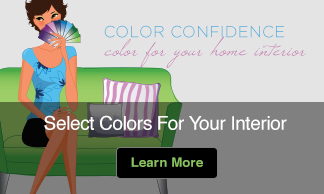 Needless to say, their aesthetic sensibilities ensure that each of these colors works with the others creating a truly pleasing ensemble.